We are technology enthusiasts believing that humanity is only at its early development. We are driven by the need to improve the world around us by developing products that make our life more pleasant and joyful. 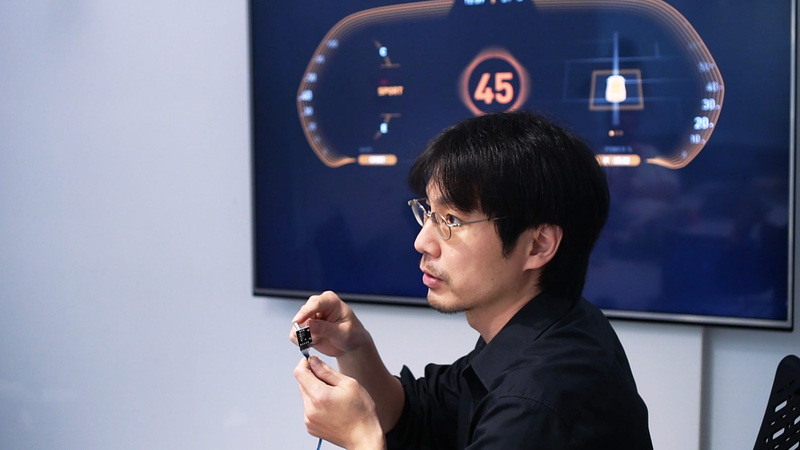 We work on medical products solving problems that really matter, we work on automotive projects unlocking the world around us and we work with IoT devices to make our surroundings smarter and give us more time to enjoy the life. We want to shape the world around us to make this planet a really amazing place to live. Are you looking for an exciting new challenge? Get in touch! Pilotfish is looking for our office in Taipei for an all-round and experienced electronic hardware engineer. You will develop PCBA’s from the initial concept up to production. is comfortable with reading and writing English. At Pilotfish, we believe humanity is only in its early development and it’s on us to shape the world we live in. We are technology enthusiasts from around the globe, who shape the products that surround us on a daily basis to make our life more pleasant and joyful. We are located in Amsterdam, Berlin, and Taipei to offer our customers a full-service product development portfolio. In Berlin, we focus on supporting our SME, corporate-venture and start-up customers on delivering innovation in the fields of IoT, medical and consumer electronics. We humanize technology. We are looking for a highly motivated individual with a proven track record in office administration to support our Berlin team. To thrive in this role, you will work independently, communicate well and be super organized. You may have experience from a different field than the creative industry but will have a proven ability to excel in an international work environment. This is a unique opportunity to take the lead position in the strongest growing unit in one of Germany’s most agile design and product development companies. Sounds like your call?! We are excited to receive your resume along with an introduction letter in German or English to nina.nagel@pilotfish.eu. At Pilotfish, we believe humanity is only in its early development and it’s on us to shape the world we live in. We are technology enthusiasts from around the globe, who shape the products that surround us on a daily basis to make our life more pleasant and joyful. We are located in Amsterdam, Berlin, and Taipei to offer our customers a full-service product development portfolio. In Amsterdam, we focus on bridging the physical and digital worlds together in the fields of IoT, medical and consumer electronics. We humanize technology. 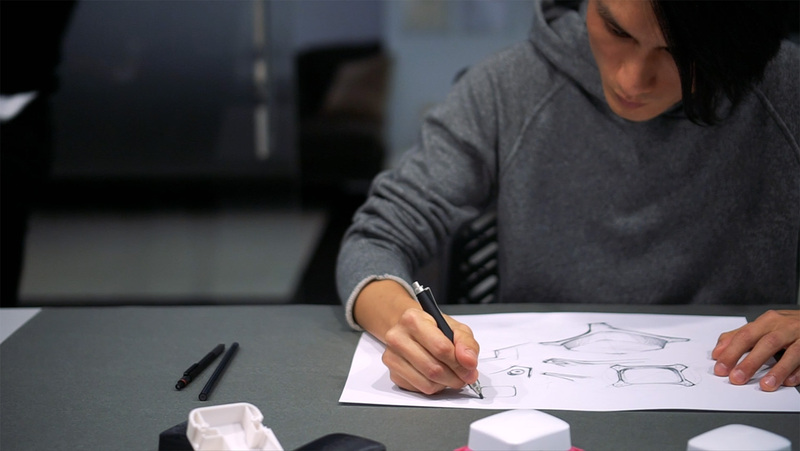 At Pilotfish, we support our customers by developing small and fragile conceptual ideas into mass-produced products. As a designer, your role will be to act as the creative lead for a project, by incubating ideas, developing a design vision and shaping the products from the ground up. 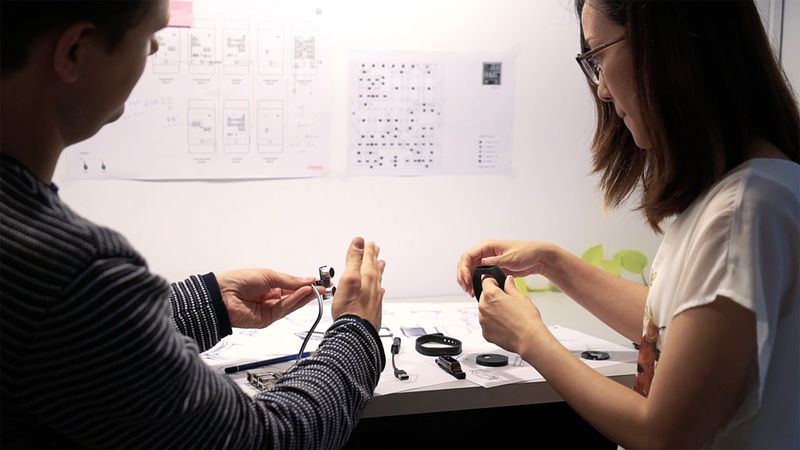 In the later phases of the product development, you will support our technical ID team, as well as our mechanical engineering team by aligning the product development with the original design vision. First and foremost, we are looking for doers. Taking initiative and responsibility must be in your DNA. Sounds like your call?! We are excited to receive your resume along with an introduction letter to jobs@pilotfish.eu.